Yesterday i introduced you, gentle reader, to the lovely work done by the acclimatisation societies of New Zealand in making the already interesting biogeography of this country even more complicated. Today I thought I’d talk you through one of the more evolutionary interesting effects of that movement, the Grallard. To explain what a Grallard is one must first go back to those societies and recall that one of their predominant preoccupations was game. Yes, cute little Skylarks were all well and good, but what Kiwis really wanted were birds they could shoot and fish they could, uh, fish. New Zealand had, once upon a time, some fairly spectacular game birds, including massive flightless geese, massive flightles rails, and really enormous moa. Unfortunately for the hunters these were already all extinct, and with the introduction of cats, rats, stoats and the like the only upland game bird, the New Zealand Quail, was fast on the way out too. 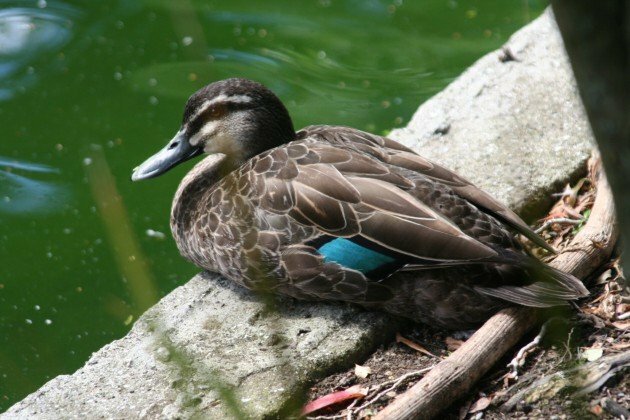 New Zealand had a widespread dabbling duck, the Grey Duck (Pacific Black Duck if you’re an Aussie) but these were declining a in number because of changes to their habitat. The solution, as you might imagine from this go getting era, was to bring some better ducks to New Zealand. 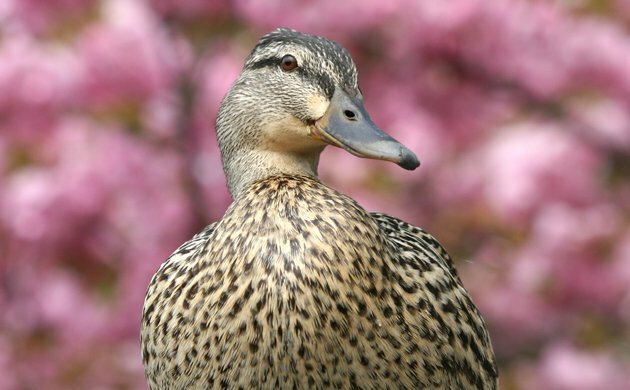 The obvious choice was the Mallard, that plucky familiar northern hemisphere species that is the father of the even more familiar domesticated duck. So the attempt was made to introduce it, and although small populations were established, it didn’t take off at first. 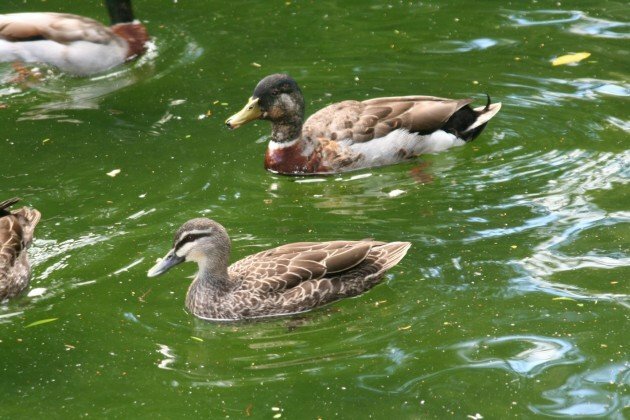 In fact, as the species was quickly identified as as creating hybrids with Grey Ducks, the opinion was by the 1920s that the species shouldn’t be released further. There the matter may have remained, but for a gentleman named Cecil Whitney. 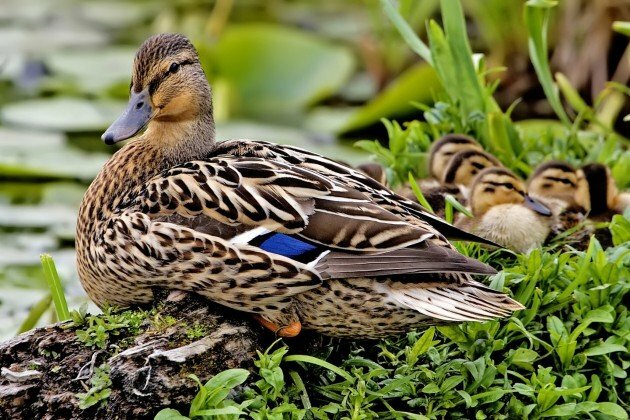 Using ministerial connections he obtained 100 mallard eggs from the US and began to breed and distribute them. His largess in providing birds for release (and ability to get official sanction for this) lead to a much more aggressive attempt to establish the species. Indeed, 30,000 mallards were released across the entire nation. With a boost like that the species was well and truly here to stay. By the 1970s the Mallards were beginning to rule the roost. 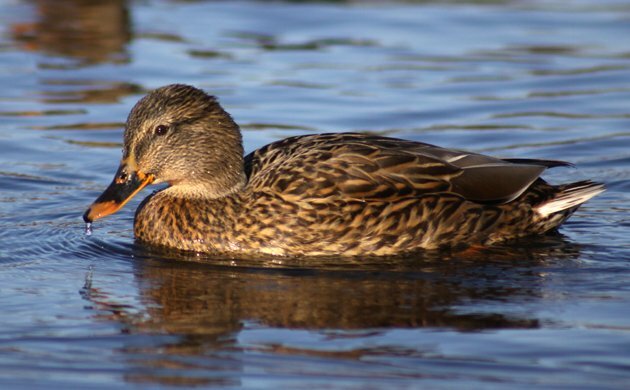 Grey Ducks were declining and in most areas hybrids of the two species were more common than Grey Ducks. Indeed, by 2008, when I first really became aware of the issue, the West Coast of South Island was pretty much their only stronghold. Or so it was assumed. Why were the Mallards so successful? Weight of numbers is just one answer, but it didn’t hurt them that they bred more rapidly than the Grey Ducks did. 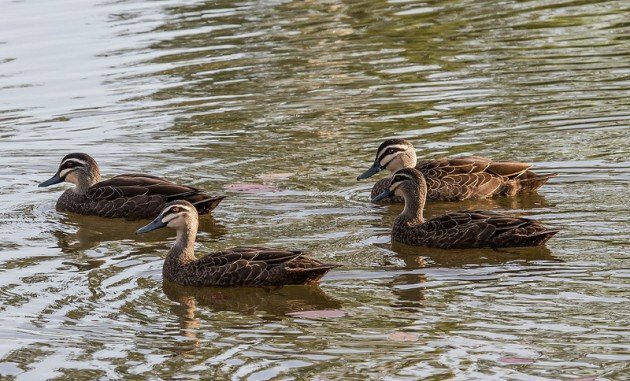 The fact that ducks regularly engage in extra-pair matings didn’t help, especially as the larger and undiscriminating Mallards would engage in forced matings with the smaller Grey Ducks. I mentioned 2008 as the year I became aware of the issue. It was the year that I attended the Ornithological Society of New Zealand’s conference in Kaikoura. A PhD student was presenting her research into the population in Westland, the relic population of Grey Duck. The news wasn’t good. Hybridisation was happening there, at the same rate as had happened elsewhere. It just hadn’t happened yet. Moreover, at the rate it was progressing, the Grey Duck was going to be extinct in a few years. Well, that was a few years ago. And what happened? There were some gasps from the crowd and, well, I have to assume that the Grey Duck is continuing to go extinct. Not sure if it is yet. Problem is, well, the species survives, in some numbers, in places other than New Zealand, so while its extinction in New Zealand is sad and all, it isn’t a priority. There are a lot of very threatened endemic species that aren’t found anywhere else, so why spend money saving an essentially unsalvageable species that is still common in Australia when you can spend the money on Kakapo? The other thing is that, well, they kind of aren’t gone either. 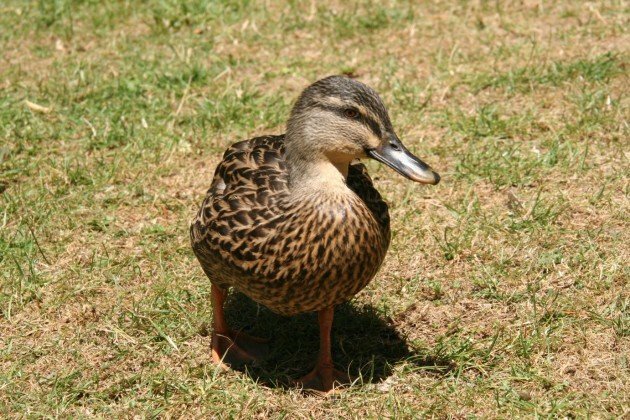 Oh, sure, you won’t find a pure Grey Duck around Wellington, but you won’t find a pure Mallard either. The birds you see around here have a bit of both in em. Purity has been lost both ways, and what we have left is a hybrid swarm. We have Grallards. A Grallard near Wellington. 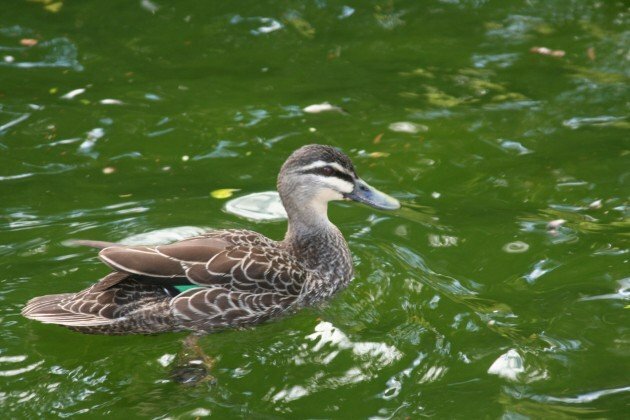 The speculum is greenish, as in Grey Ducks, but it lacks the strong chin stripe of that species and there is a tiny white bar under the speculum. This is quite Grey Ducky, but has some Mallard in it. The same Grallard swimming. The yellowish legs are also a sign of some crossing. The Grallard is mostly Mallard, note the very orange legs. The faintest trace of a chin stripe suggests there may have been some Grey Duck once upon a time. Genetic studies have suggested that some birds are hard to place as having hybrid ancestors. Conservation kind of hits a morass when you start talking about the threat of hybridization to a species. Animal rights types start emerging from the woodwork and comparing conservationists to Nazis, obsessing about the purity of a species (see attempts to control Ruddy Ducks to save White-headed Ducks). It’s a very unfair comparison, but it can be hard to explain, in layman’s terms, what is being lost. Conservation, as I have observed before, is interested in protecting the population and the ecosystem over the individual. In the case of the Grallard the question has to be asked, are we losing something, or getting something new? 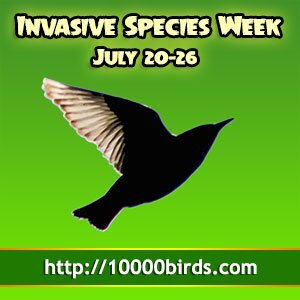 Species can arise by hybridization – the Italian Sparrow is thought to be one. Is the Grallard a new and uniquely New Zealand species? A Grallard in front of a Mallard-looking Mallard? The small size and dark legs scream Grey Duck, but the lack of strip says there is some Malard in there. It’s harder to say if there is any Grey Duck in the Mallard. Unfortunately, probably not. It seems likely that the competitive edge that the Mallard has will eventually mean that the Grallards will lose most of their Grey Duck genes, leaving us with mostly Mallards. It is inevitable, unfortunately, that this species is lost to New Zealand. More worrying, Mallards are also established in Australia and most of the photos I found of Grey Ducks over there seemed a little Mallardy to me. The only photo I found that I was happy putting up was from near Darwin, where Mallards haven’t reached yet. The same problem New Zealand had is happening there too. It remains to be seen if it is too late to save the species there too. Interesting. While not unexpecting, I had no clue about this situation.